It’s this time of the year again …. May is coming soon and with it the 8th incarnation of the Galway African Film Festival! The dates this year are May 22nd, May 23rd & May 24th, and venue is as always the Huston School of Film & Digital Media. Entry to all films will be free though donations (€5 perhaps?) are very welcome and will help us to run the festival in future. Get you own personal copy of our brochure here (706kb)! 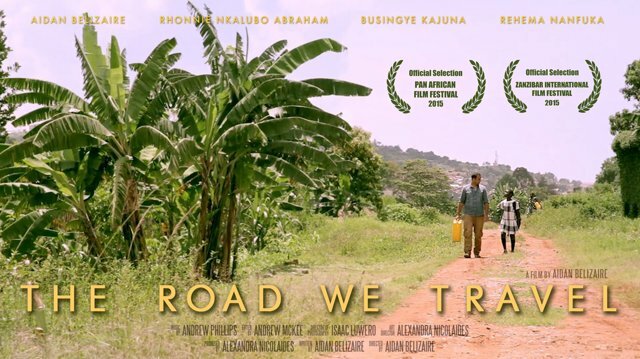 After arriving in Uganda without any money, a downtrodden photographer befriends a local taxi driver who offers him a place to stay, forcing him to embrace a culture very different to his own. 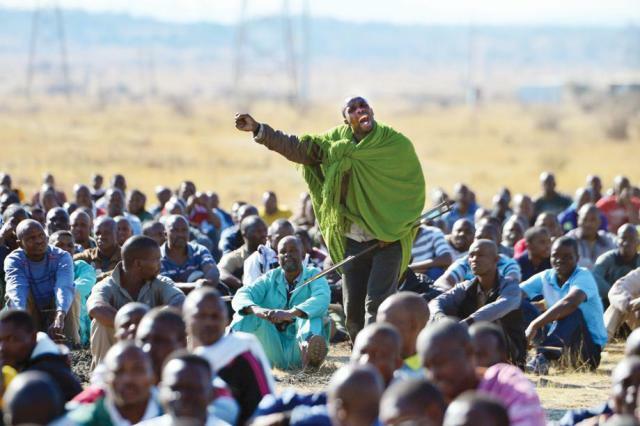 In August 2012, mineworkers in one of South Africa’s biggest platinum mines began a wildcat strike for better wages. Six days later the police used live ammunition to brutally suppress the strike, killing 34 and injuring many more. Using the point of view of the Marikana miners, Miners Shot Down follows the strike from day one, showing the courageous but isolated fight waged by a group of low-paid workers against the combined forces of the mining company Lonmin, the ANC government and their allies in the National Union of Mineworkers. What emerges is collusion at the top, spiralling violence and the country’s first post-apartheid massacre. An old man is entrusted with curing a young girl struck by amnesia. 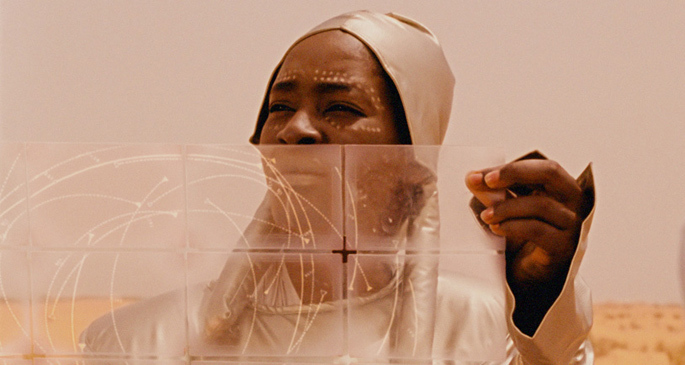 In his quest to help her regain her memory and identity he takes her on a healing trip through space and time, to learn about African histories and cultures. They travel from the beautiful Mandingo Empire in 13th century Mali to visit early European philosophers in France and Germany; from King Leopold of the Congo to Robben Island in South Africa, and more. On their journey they meet characters that are both remarkable and enlightened, ignorant and prejudiced, until they reach a text hidden deep in a continent that reveals secrets that were long forgotten. This philosophical road movie is both funny and thrilling. It is a love story between a wise old griot and a young girl that opens up an Africa rarely seen before. Guinea Bissau is a West African country most widely known in connection with the drug trade and constant attempt to overthrow a government. However, musicians of different generations explain through their songs the reasons why they have chosen the Creole language to convey the social reality of the country. This nostalgic and ground-breaking film set in 1975, from first-time feature director Mohamed Amin Benamraoui is set in a period of Moroccan history that is not often dealt with in Moroccan cinema: the Spanish occupation. Looking at music, young boys and the power of cinema, and incorporating a Moroccan version of the Romeo and Juliet tale as a sub-plot, it surprises, twists, and ultimately delivers a message of hope for young people and for love. 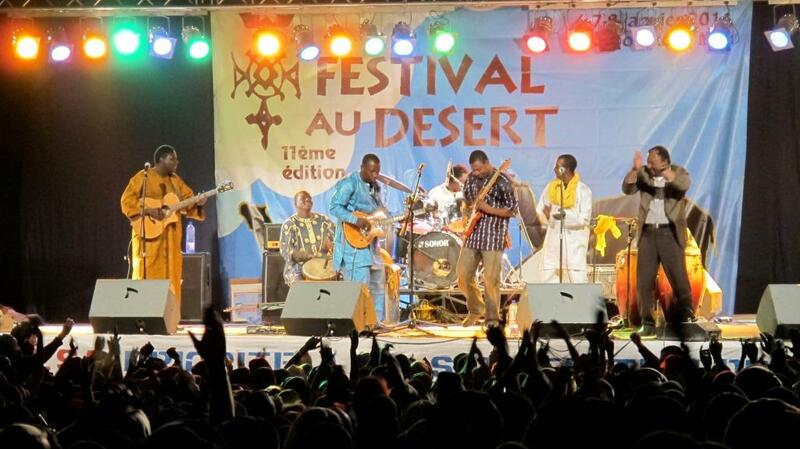 The Last Song Before the War captures the power, beauty, and uncertain future of Mali’s annual Festival in the Desert, an important music festival showcasing traditional Tuareg music as well as music from around the world. 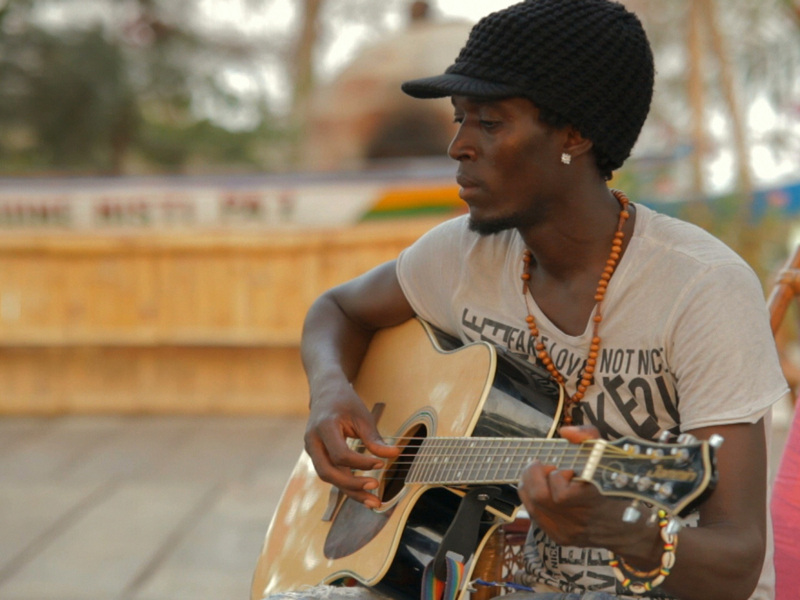 Through unique footage this film take us on a lyrical road trip through Mali, the birthplace of the blues, to the legendary city of Timbuktu. Thomas works as a trafficker for European refugees that are seeking a better life in Africa. One day his ship sinks and he finds himself as the only survivor washed up on the African shore. He tries to reach the next megacity: Drexciya, an advanced high-tech world. Somewhere in the desert he is stopped by a huge light fence. At the end of his rope a group of young Africans stumble across him: Sisay, Kanchebe and Dylis. After a while they decide to take him along. Yet their mission also seems to be a strange one. They are looking for an almost forgotten place. Lost in the wide desert they come to know each other – speechless, strangers in their own land. A white man meets a black girl, then she disappears. The white man tries to understand what happened to her while also trying to finish a travelogue. Things of the Aimless Wanderer is a film about the sensitive topic of relations between “locals” and Westerners, about paranoia, mistrust, and misunderstandings.